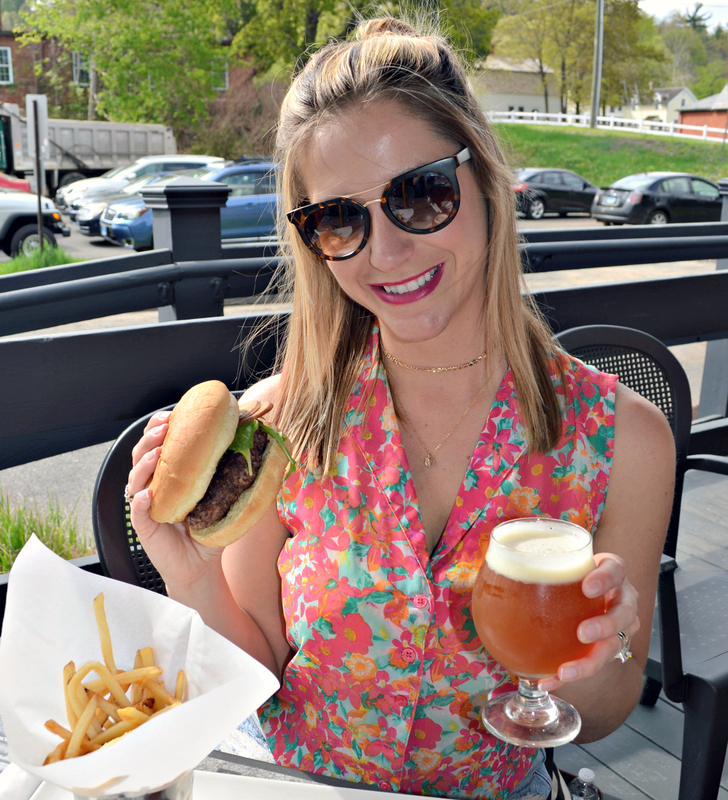 I can never turn down a good burger so National Burger Month is only a really good excuse to enjoy an amazing burger at Plan B in Simsbury. 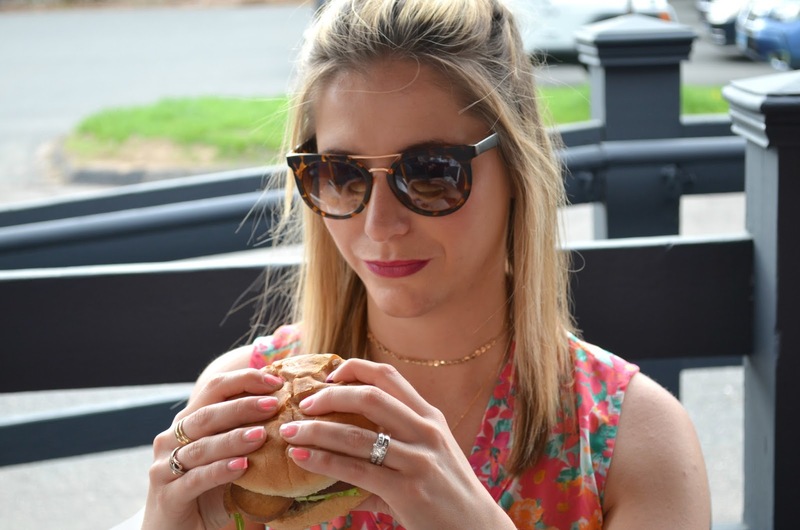 To celebrate of this festive month, each of Plan B's locations are doing From April 26 to May 7, 10% of each location’s burger and beer pairing will be donated to their chosen charity. 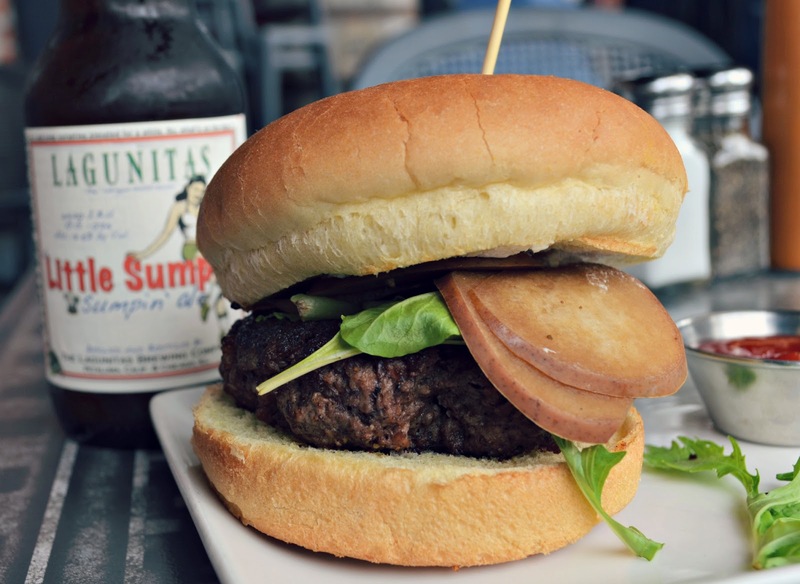 Simsbury's b location had this amazing Pear-Fect Burger made with all natural beef, glazed with bourbon and goat cheese and bourbon poached pears and arugula. 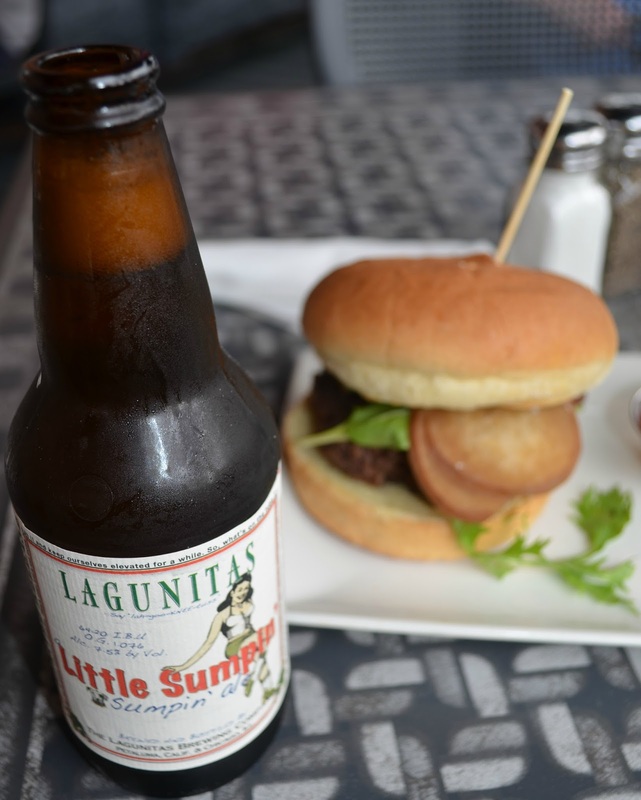 The beer pairing was Lagunitas Lil Sumptin' Sumptin' and it was deliciously refreshing. 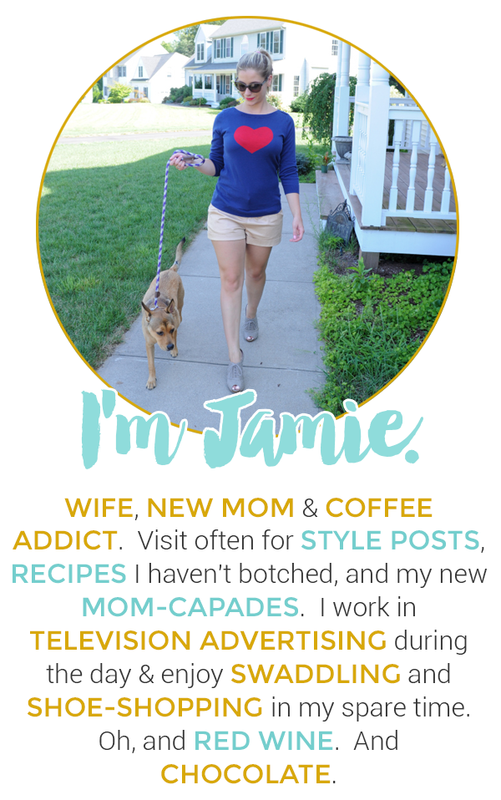 I cannot wait to hop over to more locations to try more pairings. 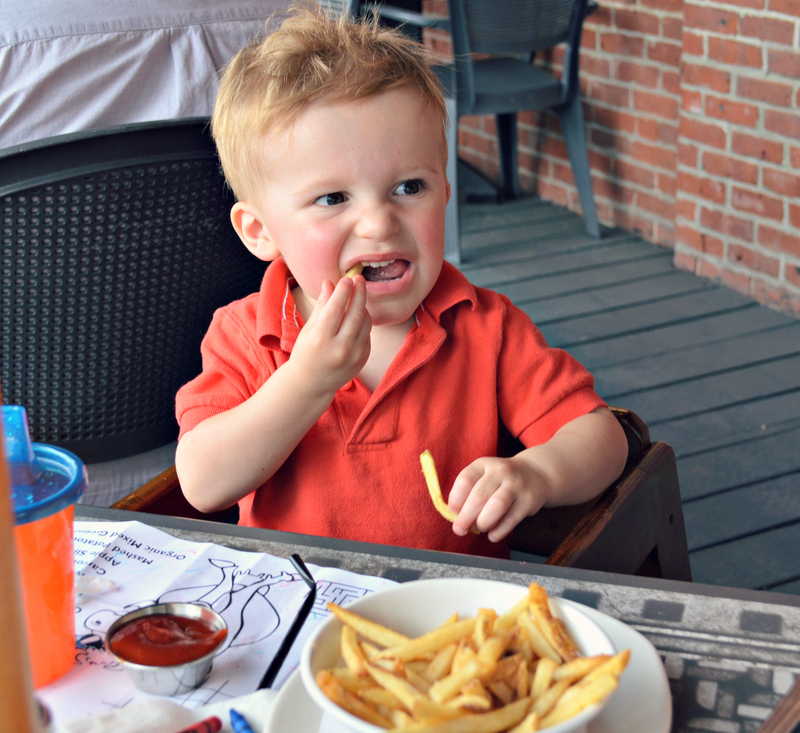 and Gavin enjoyed the kid's menu and we even got to sit outside since Sunday was in the 80's. 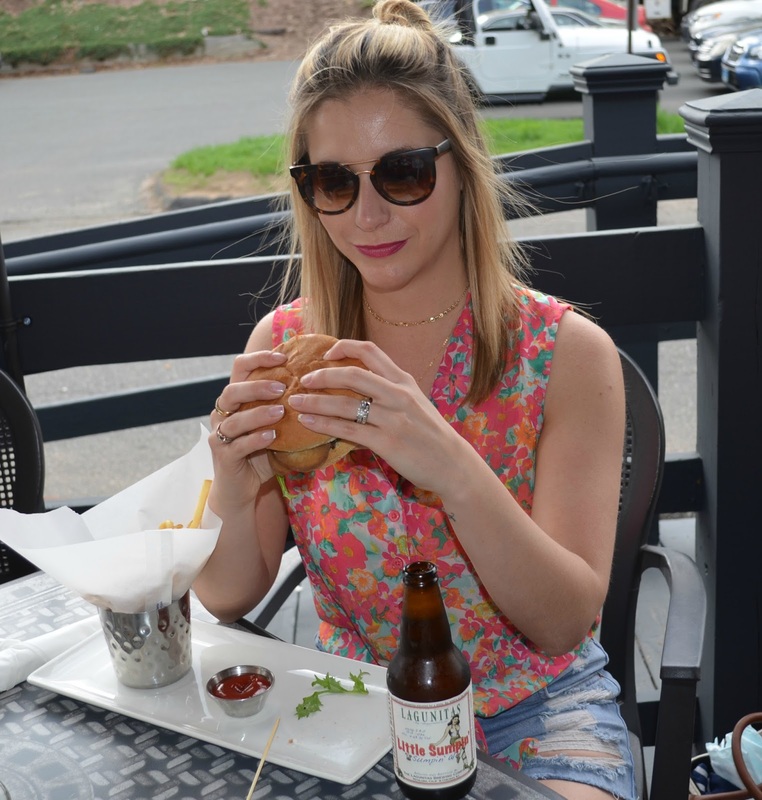 To learn more about Plan b's fun beer and burger pairing visit here.